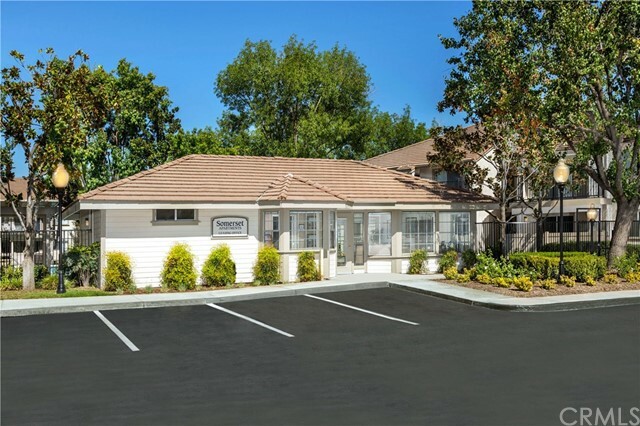 Gorgeous 2 bedroom, 2 bathroom Dual Master apartment home in the beautiful Somerset Community. 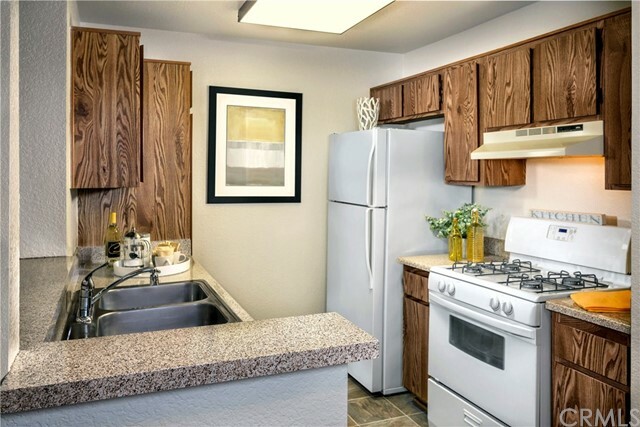 Somerset features 1 and 2 bedroom apartment homes that include fully equipped kitchens, in home washer and dryer, private patio or balcony, non-smoking buildings, 24 hour emergency maintenance and a 30-day move-in guarantee. 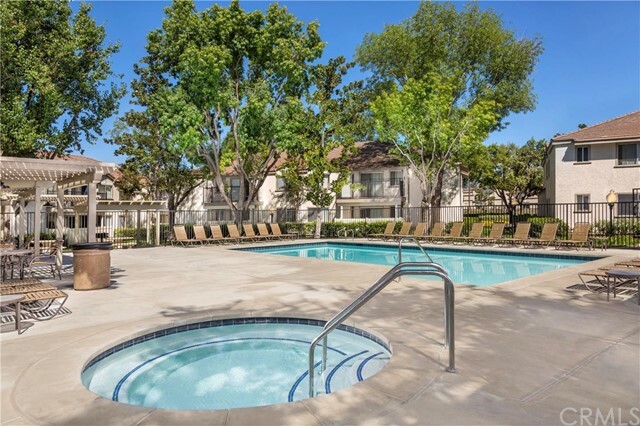 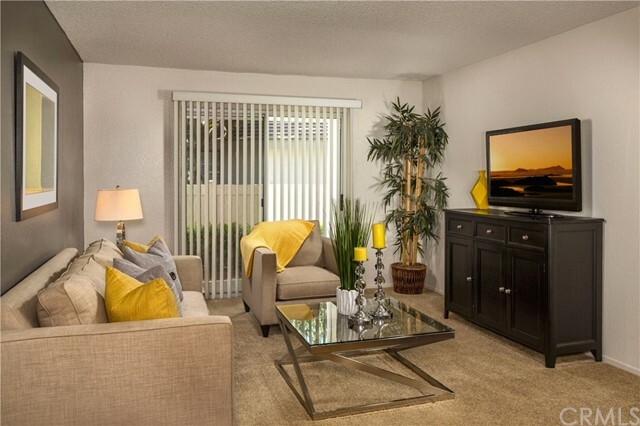 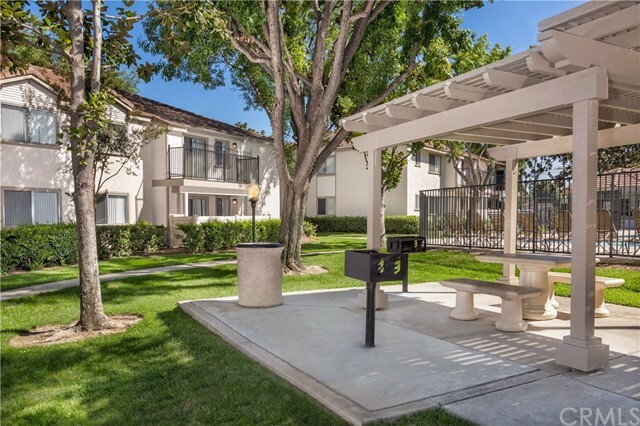 Somerset offers apartment homes, within a beautiful foothill setting in the prestigious City of Loma Linda. 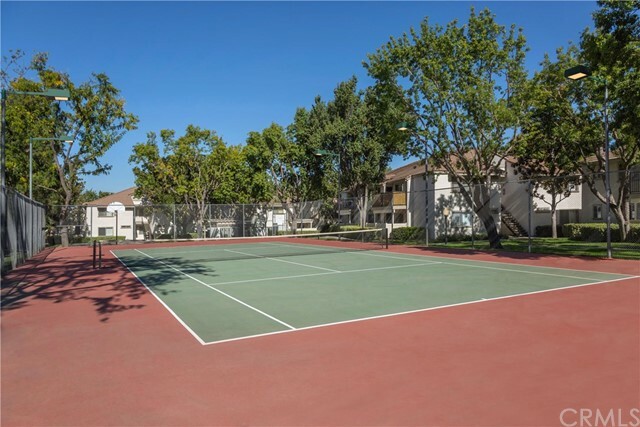 Community features include a pool, two spas, clubhouse, tennis court, sports court, play area and more. 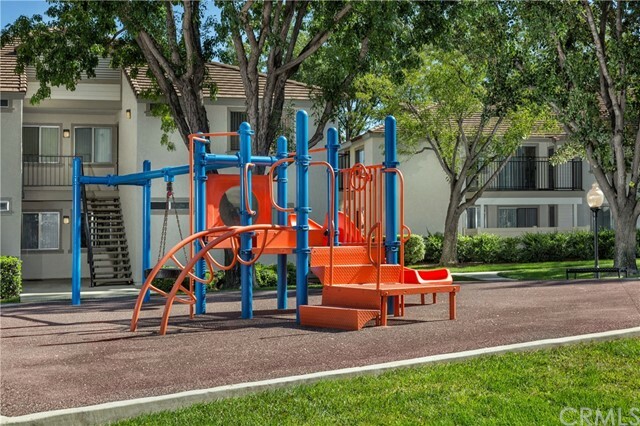 Somerset is in the award winning Redlands school district. 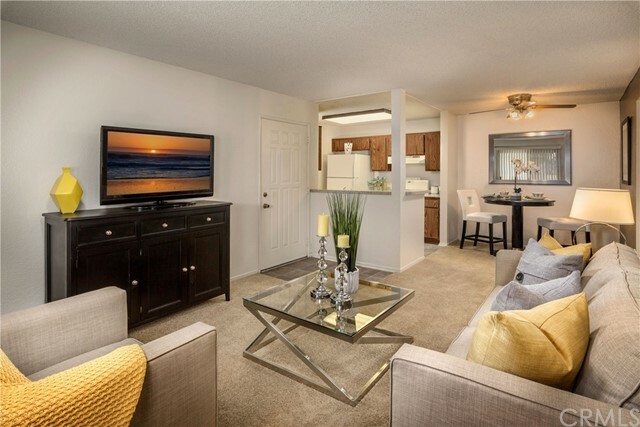 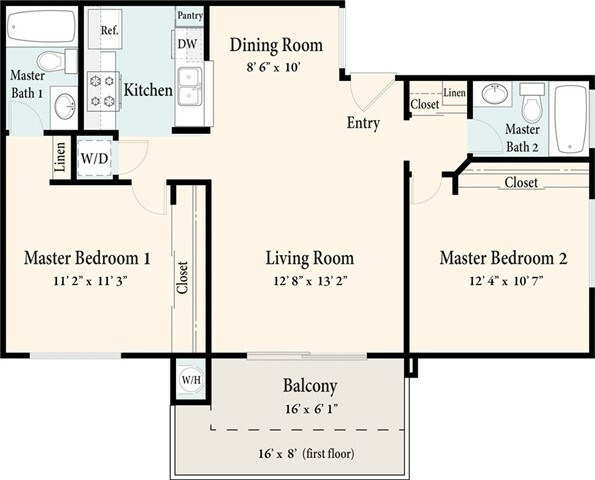 Somerset apartment homes offer a variety of floor plans and amenities that meet a wide range of tastes and needs. 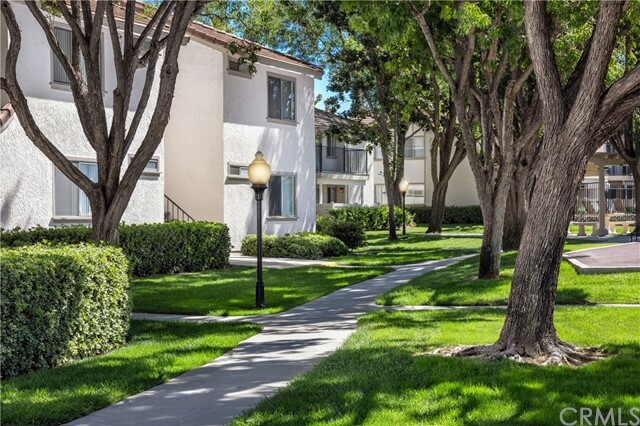 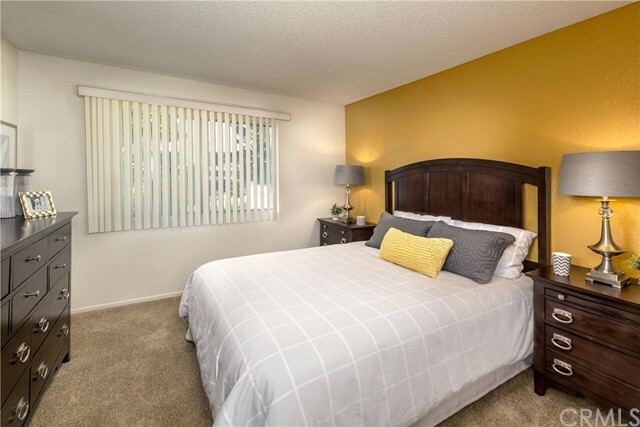 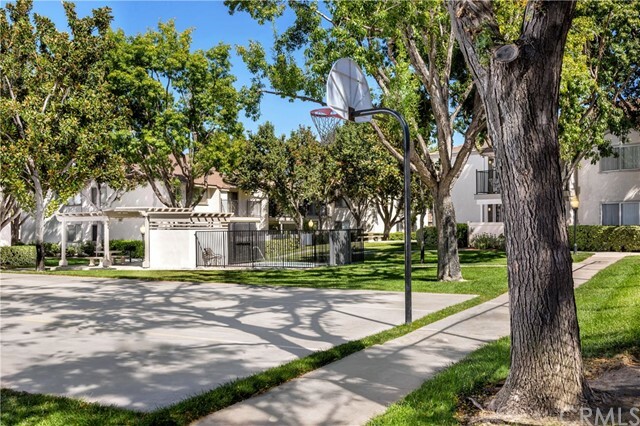 Join the fun in a spacious, comfortable apartment community surrounded by the numerous conveniences of Loma Linda such as shopping, dining, entertainment, universities and parks. 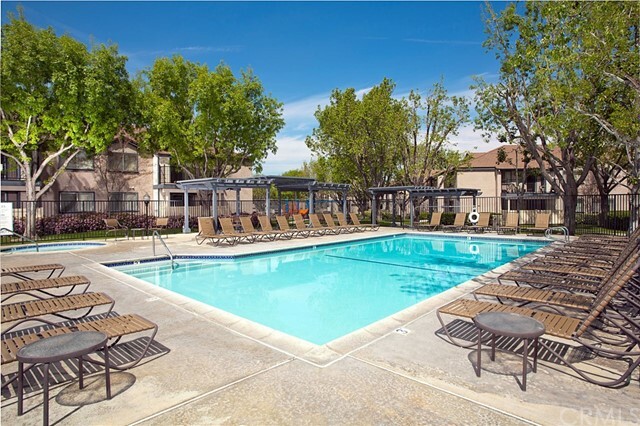 It just doesn't get any better than this. 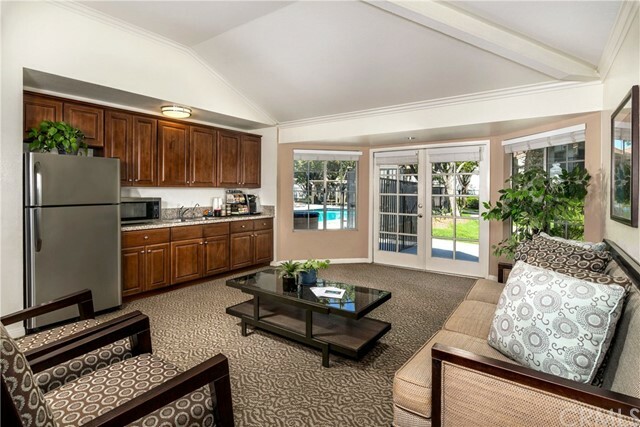 Listing Courtesy of MARTIN ROBERT, LEWIS MANAGEMENT CORP.